As a fashionista, i am committed to providing my customers with fashinable necklaces, bangles, earrings, bracelets,watches, handbags and much more. Accessory heaven is a fashion jewlery and accessory merchandiser. 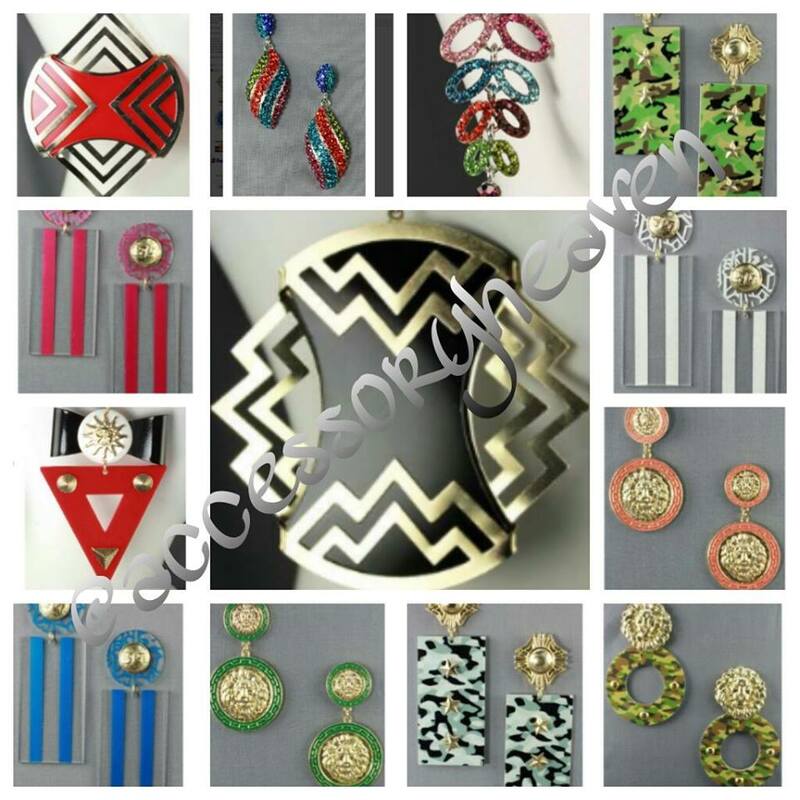 i provide my customers with fashionable, trendy, hot selling pieces, and at the best prices. Many of my customers are returning customers because of the quality of my products and the services before and after each transaction. i strive to make your shopping experience enjoyable.